This Borzoi sold and went to a new family. 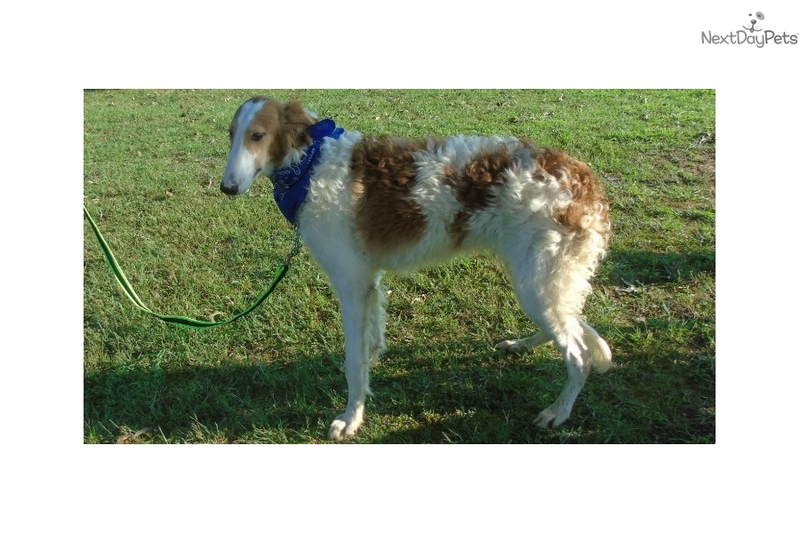 Borzoi Labra-Doodles have fantastic personalities and are very loving and sweet. make great therapy companions . These dogs have stolen my heart! Borzoi-labradoodle's are of course Hypo-allergenic and non shedding. 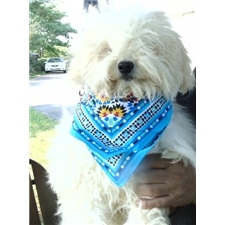 Perfect dog for those wanting a larger non shedding family dog that is exceptionally healthy, kind and gentle. and they get along with other animals on my farm. The colors are very pretty and unique - . They have had all of their shots and wormings (including rabies) and are microchipped. They have been raised in my home and are very well socialized. Borzoi and labradoodles usually do not like small animals but these have been raised with chickens and cats on our farm and get along fine with all other animals ! All of my dogs come with a health guarantee. HE either be picked up in person or we have an excellent driver who can deliver him to you for a reasonable fee or we can ship by air. Please call for more information (615)230-8500 or (615)230-0006 or email me. Please leave a message if no one answers and we will return your call promptly. PREFER PHONE CALLS SERIOUS INQUIRIES ONLY DO NOT TEXT THIS IS LANDLINE OR WRITE AILEENINC@GMAIL.COM Thanks New website coming soon.Have a litter of akc Borzoi reservations for these only.